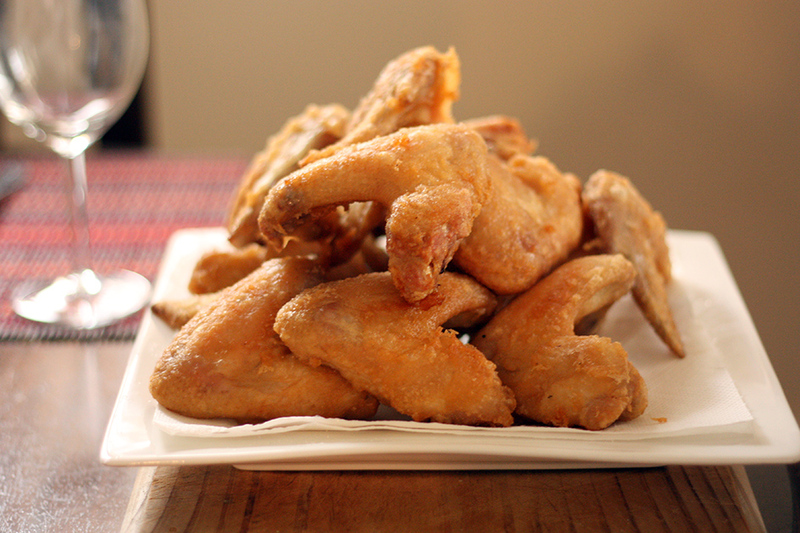 I was going to call this post ‘Scientifically perfect Korean fried chicken wings’ but perfection when it comes to food is often subjective. I was, however, suitably impressed by how much time and effort the fellow who came up with this specific recipe put into the trial and error of determining the best combination of ingredients to cooking method. I have to say the texture of the fried chicken was amazing. The batter was thin with a ridiculous level of crunch. Check out his recipe and process here. 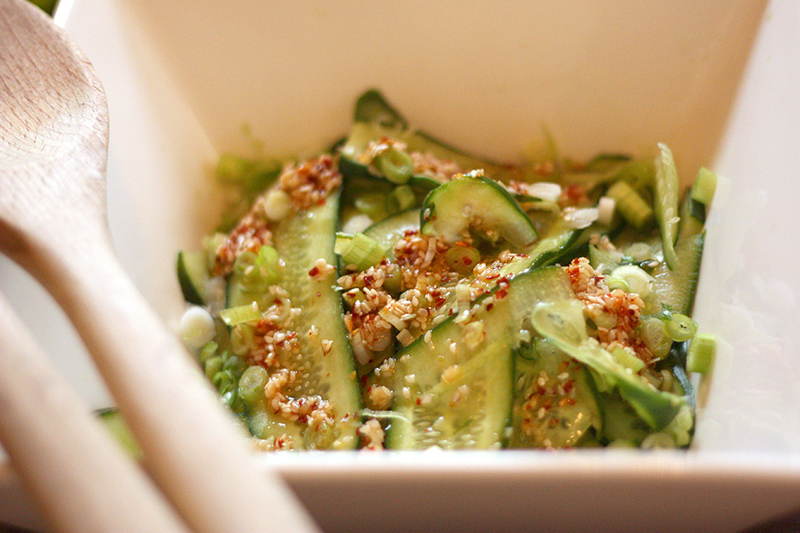 Place cucumber and scallions in a bowl then top with rest of ingredients combined.